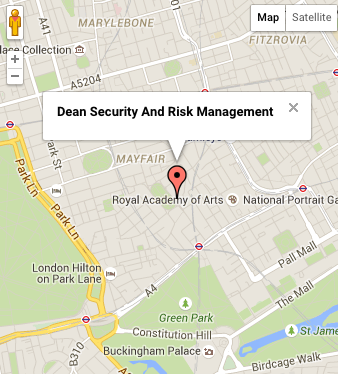 DSRM provides unparalleled safety from hotels, theatres, exclusive Night Clubs, Annual General Meetings, private functions, award ceremonies, sales promotions, black tie events, conferences, exhibitions, entertainment events, to other high profile events ensuring the safety of our clients. 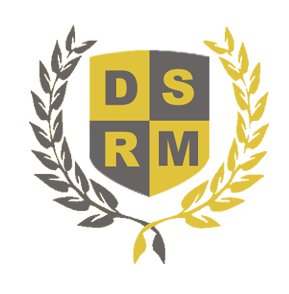 DSRM understand that security operatives will be the first point of contact for members of the public entering your premises. We therefore ensure that all of our operatives are smartly dressed, have good communication skills in order to create a friendly and welcoming atmosphere for your customers. As our operatives are trained in-house we ensure you receive only the premium level of service is according to British standard BS7960. We have the resources and experience to undertake any contract any place any time in accordance to assignment instructions bespoke to your consultation.